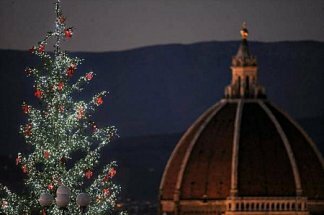 So what are the things to do in Florence in December 2016? For the holidays there's plenty going on! Of course, you will want to just soak up the festive atmosphere by strolling the city's cobblestone streets and enjoying the twinkling holiday decorations and light displays. Florence's world famous museums are pleasantly un-crowded in December so you can admire the renaissance masterpieces without pushing and shoving - a real treat! And if you want to get into the Christmas spirit, there is no lack of holiday concerts all over town throughout the month as well as the best of Italian opera in historic churches. Also city tours, a winter park for skating and skiing (yes, skiing! ), soccer, and more! No matter the month, the most popular things to do here in town are without a doubt, museum visits, walking tours, shopping, and, well, eating! One of the most special things to do in Florence in December this 2016 is to take in the Christmas Concert at Teatro Verdi in the heart of town. One of the city's most loved concert halls, the Verdi theater will be home to an evening's performance of classical music festivities for the holiday season. 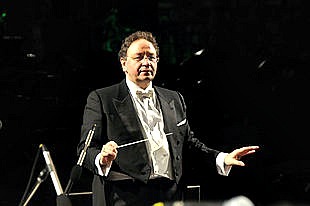 The program has Peter Guth conducting and the Tuscan philharmonic orchestra. The program will feature the best of the Viennese waltz tradition with pieces by Strauss, Suppé and Stolz among others. 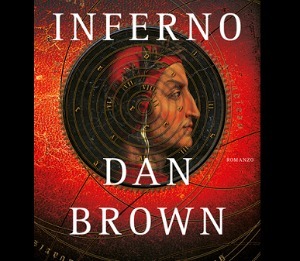 One of the hottest things to do in Florence in December is the ever popular 'Inferno' Tour. One of the favorite things to do in Florence in December for locals is to go around seeing the nativity scenes at the historic churches downtown. Nativity scenes, known as 'presepe', can be either right outside the church or near the altar inside, in which case most churches stay open even in evenings to allow people to visit. 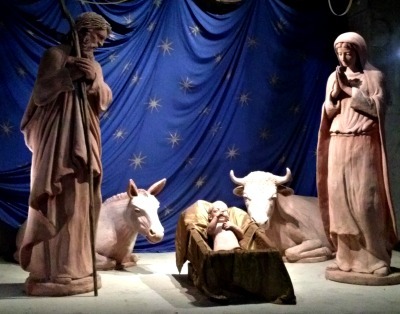 The Florence cathedral has one of the largest and most suggestive presepe (see foto), but it's interesting to just stroll around downtown taking in all the other churches' creations as well. 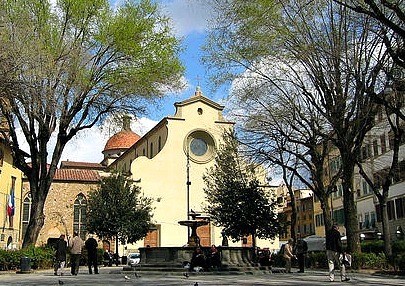 Two other popular ones are at the church of Santa Felicita in Piazza Santa Felicita and the church of Santa Maria dei Ricci in via del Corso. Love wine and great food to go with it? 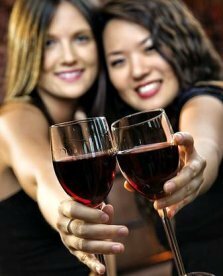 In December Florence welcomes an exciting evening dedicated to everyone's favorite vintages: 'God Save the Wine'! What is it? A fabulous wine Christmas party where you can sip and taste a vast variety of Tuscan wines - the classics as well as the newest novellinos. 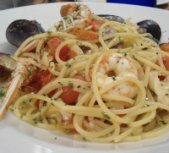 Needless to say, there will also be plenty of gourmet and traditional Tuscan foods on offer to go along with each wine tasting. A wine and food lover's dream event so don't miss out! Open-air Christmas markets are a European tradition typical of Germanic countries and Scandinavian towns (after all, Santa Claus does live in Finland's Lapland!). 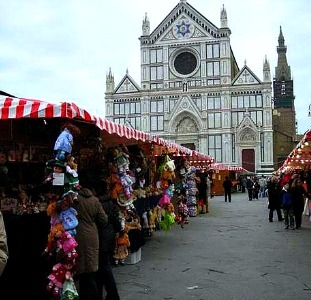 In any case, Florence has joined in on the fun too with its own outdoor holiday market in one of the city's most spectacular squares: Santa Croce. Just like a nordic market, the stands are set up in rustic wooden stalls resembling country huts. On hand you'll find plenty of hand-made holiday items as well as the foods of the season like hot steaming vin brulé to warm you up and freshly baked cinnamon strudels! This is one of the nicest things to do in Florence in December 2016 for free! 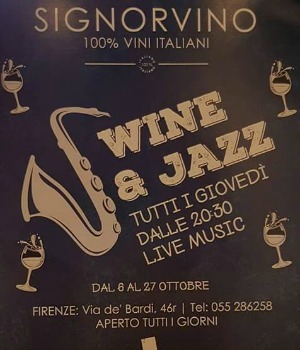 On Thursday evenings in December, check out the winning combo of wine shop turned live jazz venue at a location that only Florence can offer. One of my favorite things to do in Florence in December is to take in an Opera Night in one of the city's historical churches. Whether at the Duomo Auditorium or an ancient basilica, the setting is cozy and intimate - you see and hear all the action up close! And that's not all .... if opera's not 'your thing' there's also classical music concertos in the Medieval church of Santo Stefano! 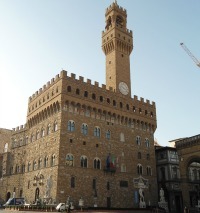 Looking for things to do in Florence in December with kids? Check out the Winter Park! Along the Arno river an ice-skating rink and ski slope are set up for the whole of the winter season, a great choice for people looking for something to do besides museums and a little bit 'off the beaten path'. No worries about not having the right equipment - you can rent all the gear you need (e.g. skates €4) and just concentrate on having fun! 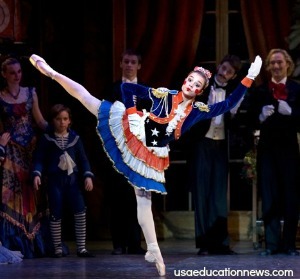 Tchaikovsky's most loved ballet will be performed in Florence with two performances: a matinee and an evening show. With costumes and sets by Emanuele Luzzati, director and choreographer Amedeo Amodio brings this popular ballet in two acts to one of the city's oldest theaters, 'Teatro Verdi'. The 'fierucola' market is one of the city's most loved events for people who appreciate a natural life style and original craftsmanship. This is an open-air market whose stalls are all dedicated to home-made or organic foods and hand-made crafts such as knitted goods, ceramics, wood carving, and so on. One of the special things to do in Florence in December is to take in either the fierucola of the Immacolata (held for the national holiday 'Feast of the Immaculate Conception') or the Christmas fierucola. Both markets focus on holiday items such as tree and home decorations, holiday foods including ginger bread treats and Christmas cookies, and artisanally made gift ideas. These are free events and a great off the beaten path way of enjoying Florence! 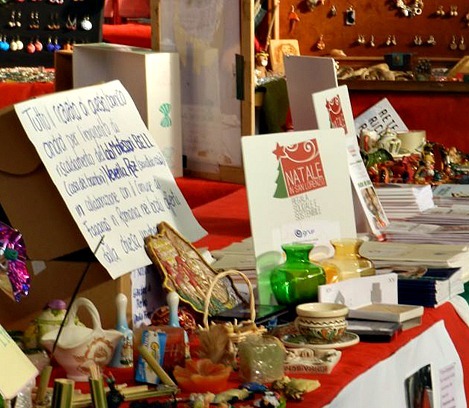 The 'Mercato della Solidarietà' is an outdoor market for the holidays with a special focus on fair trade products and locally and artisanally produced items. 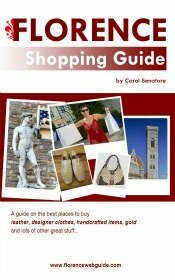 This market is also unique in that all earnings from sales go to sustain various charities and volunteer work in and around Florence. The magnificent Tuscan flag throwers - dressed in renaissance garb - will put on a show on Saturday & Sunday at 3 pm and on Sunday at 11 am and 3 pm there will be renaissance dancers performing. One of the most popular ways that Florentines love to bring in the new year is to attend the free New year's Eve concert in piazza Signoria. 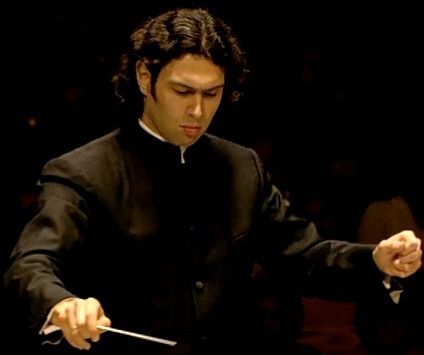 A traditional appointment every December, this year conductor Giuseppe Lanzetta will be leading the Chernivtsi philharmonic orchestra who will entertain with Viennese polkas and waltzes. Crowds come early to grab a spot so get there in time to make sure you have a good view! Soccer - an Italian pastime! 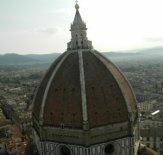 If you are interested in things to do in Florence besides museums then think about catching a live soccer match! Being part of an Italian football match is a real local and authentic way to experience the real Florence and is one of the great things to do with kids or teenagers too! Christmas Concert at Florence's Opera House! 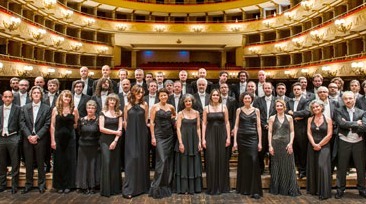 Here's one of the hottest tickets for things to do in Florence for classical music lovers: a concert of sacred music that opens with 2 pieces by Antonio Vivaldi and then moves on to works by Johann Sebastian Bach. Evening then finishes with Te Deum by Marc-Antoine Charpentier, a well known piece thanks to its use in the opening and closing of all Eurovisione programs. New Year's Eve in Florence! 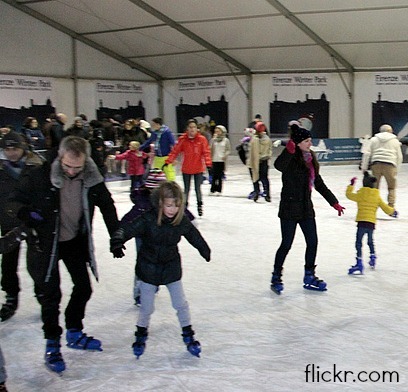 Last but not least, what are the great things to do in Florence on New Year's Eve? The big event for New Year's Eve is happening at Piazzale Michelangelo, recently renovated and off-limits to traffic, this is one of the city's most famous squares with its gorgeous view of the Florence skyline. Headliner for the evening is Italian singer Marco Mengoni, along with various opening bands and DJ set. In piazza San Lorenzo the international artist Sarah Jane Morris will be performing along with the jazz ensemble Tentet Swing with Nico Gori. Love gospel music? Head over to piazza Santissima Annunziata for live performances. And for classical music lovers conductor Giuseppe Lanzetta brings his orchestra for the traditional concert in piazza Signoria. All concerts are free of charge and open air. The action starts around 10 pm in all locations leading up to the midnight toast and celebrations! 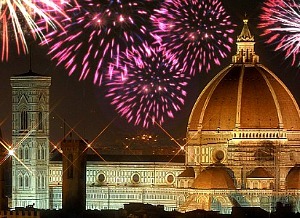 see an updated page on all the goings-on for New Year's Eve in Florence!